West Point Parents Club of New Jersey Inc. 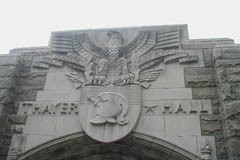 Welcome to the West Point Parents Club of New Jersey web site. 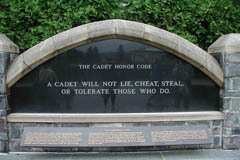 We are extremely proud of the young men and women from our area that have earned their place in the "Long Gray Line". These outstanding individuals have volunteered to lead America's sons and daughters as United States Military Officers. 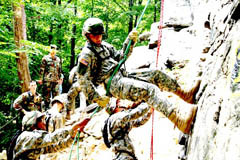 The purpose of this web site is to encourage and support the cadets, and their families, as they progress through the United States Military Academy. 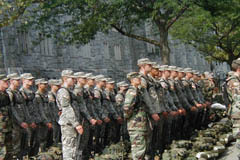 We also provide current information to assist prospective cadet candidates to make the appropriate decision about attending the United States Military Academy at West Point, New York.